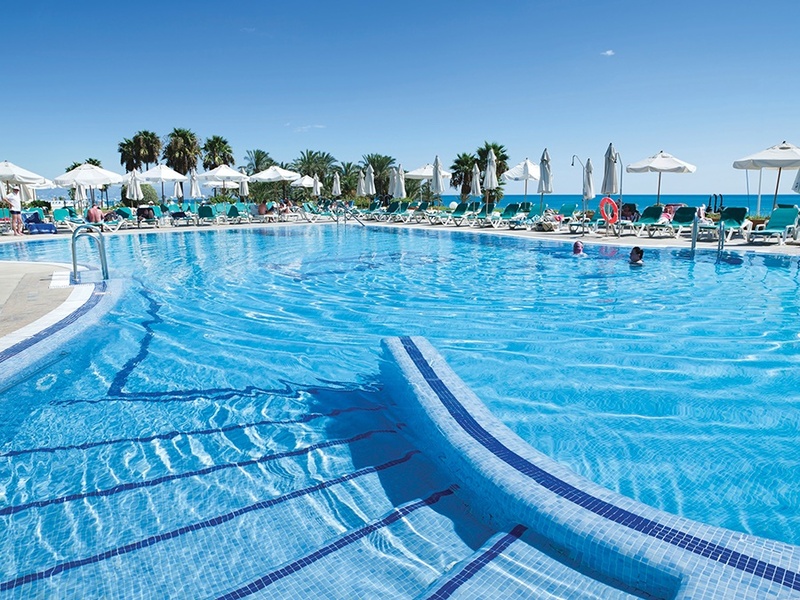 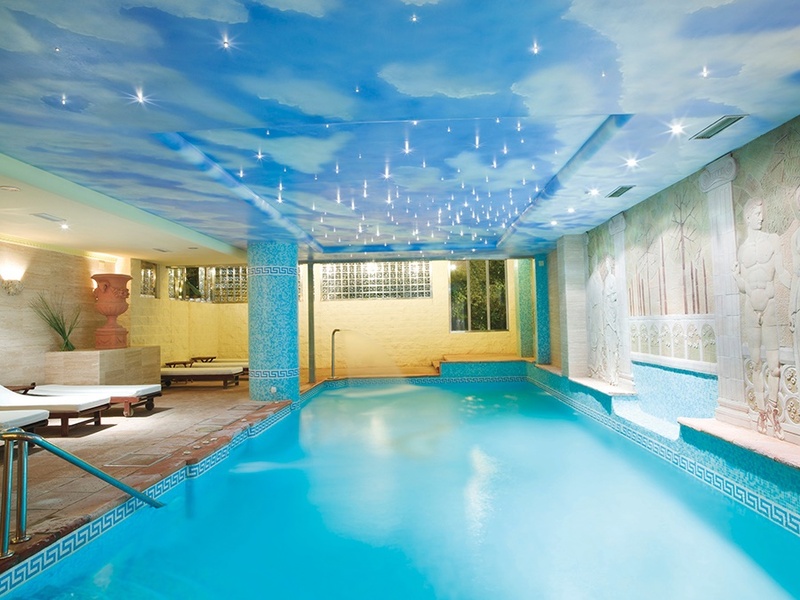 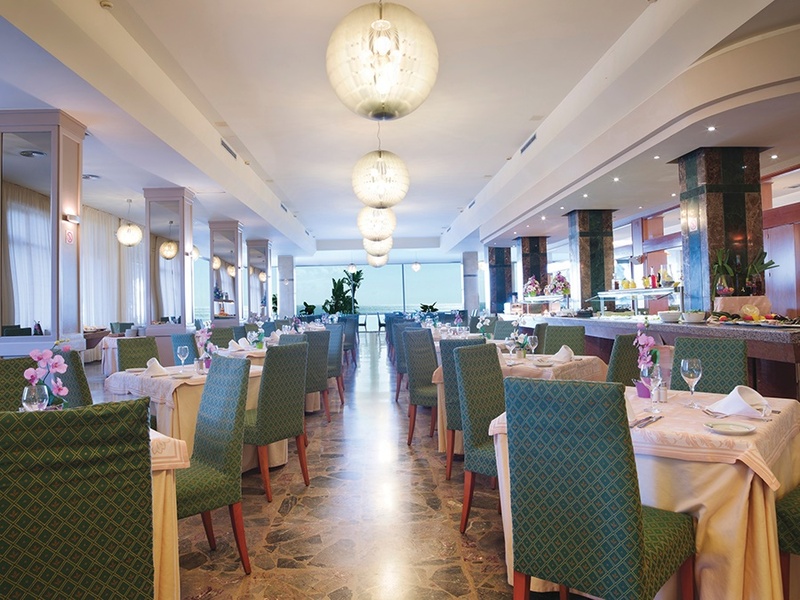 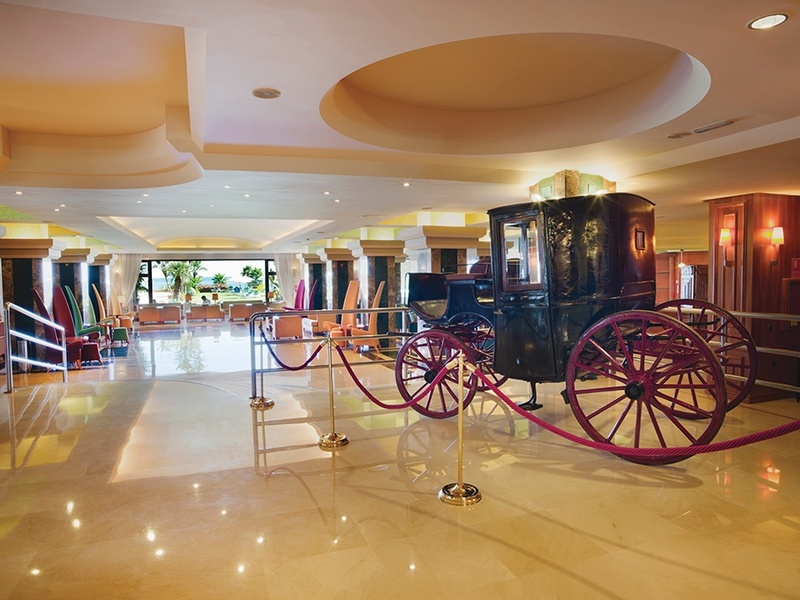 "265 people online now, booking trips with Sunway"
The stylish Amaragua Hotel is known as possibly one of the best four star hotels in Torremolinos. 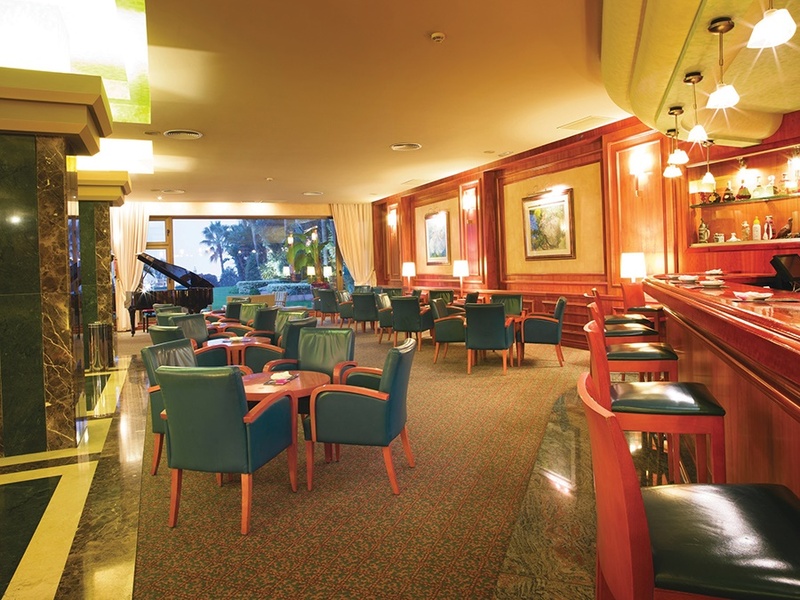 A peaceful and comfortable atmosphere awaits you at this popular hotel. 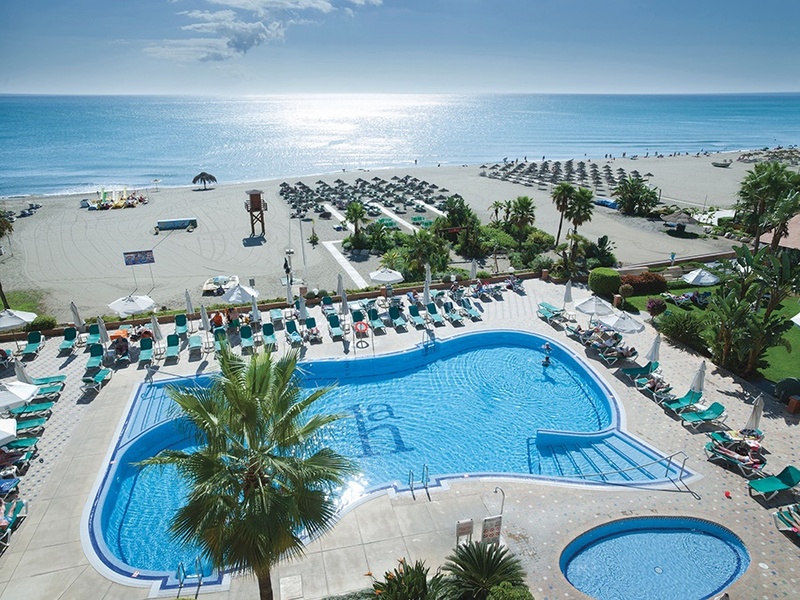 Its fantastic location and high level of customer service available at this hotel makes the Amaragua a perfect choice for couples and families to enjoy their holiday in a relaxed enviroment on the Costa del Sol. 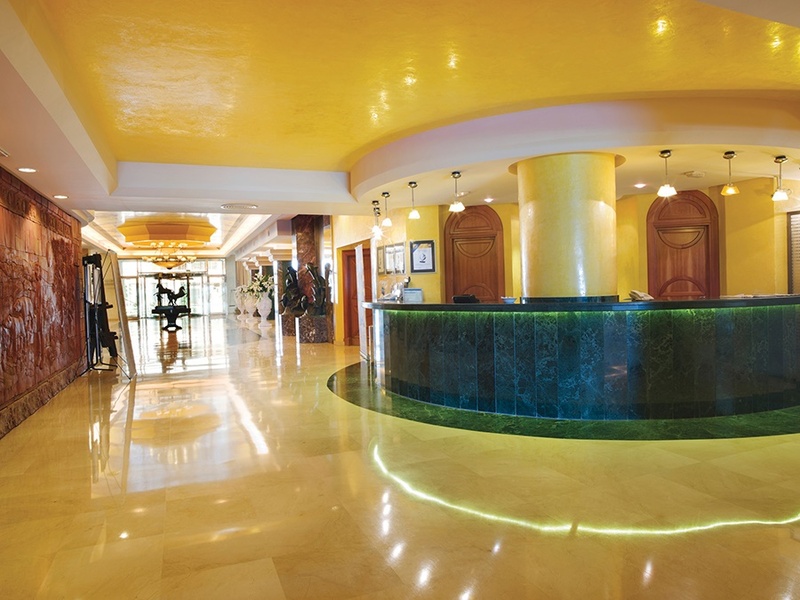 All Room Facilities Include: Air Conditioning, TV, Telephone, Safety Deposit Box*, Mini Fridge, have fully fitted bathroom, WiFi*, balcony or terrace.